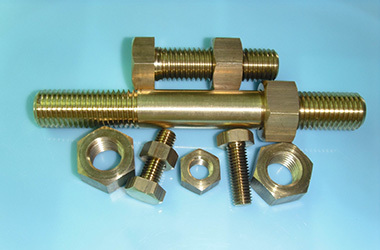 Aluminium bronze washer(flat washer,spring washer,etc). 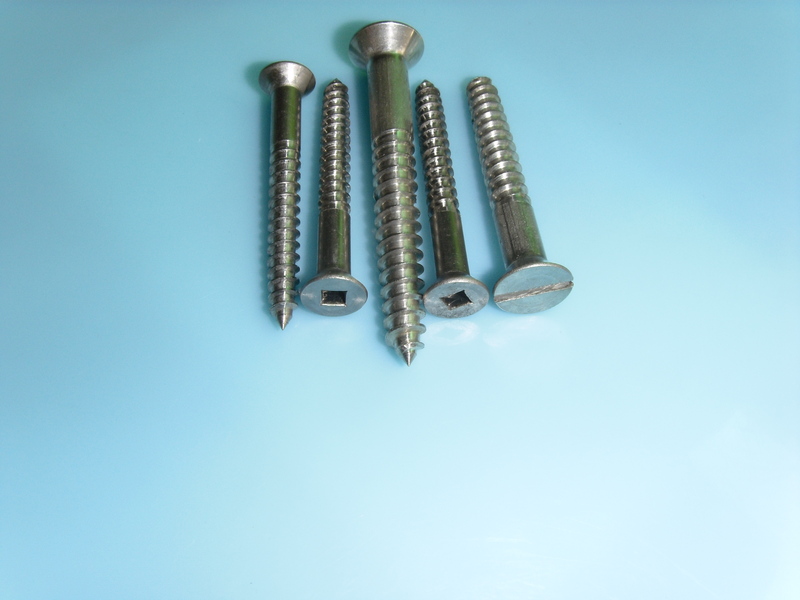 Brass self-tapping screw（CSK tapping screw，pan head tapping screw）. 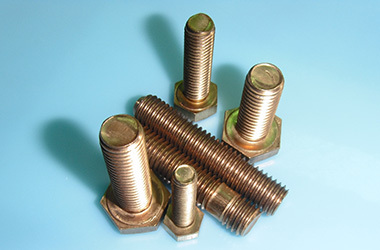 Silicon bronze rod with round,square,flat,hexagon,hollow shape. 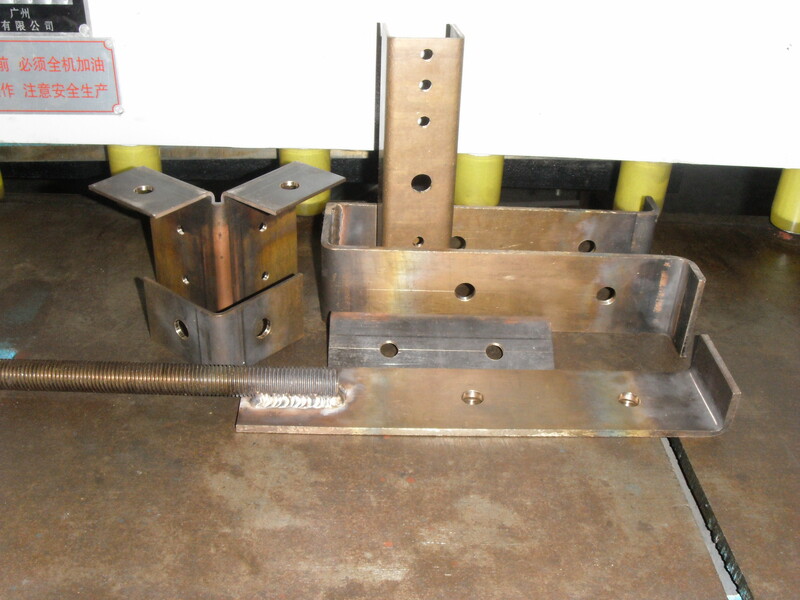 Silicon bronze plate and sheet. Aluminium bronze rod with round,hexagon shape. 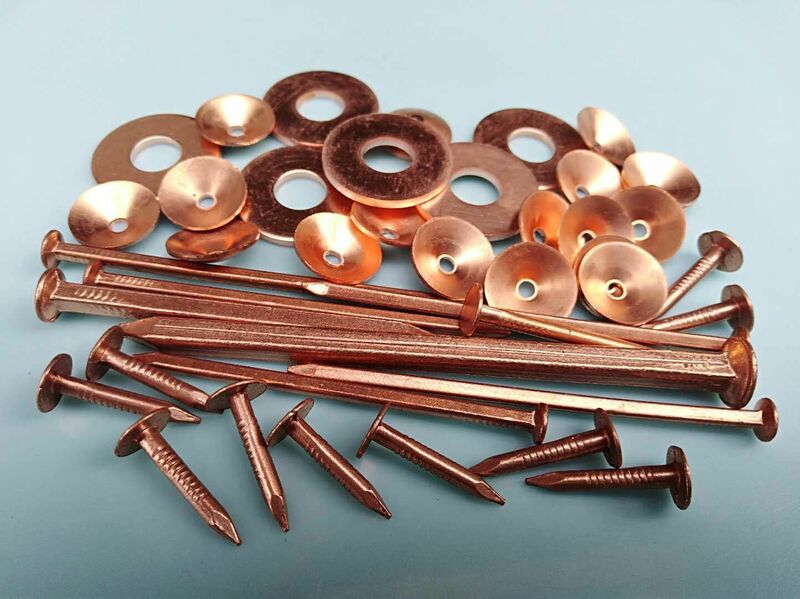 Phosphor bronze rod with round,hexagon,flat shape. 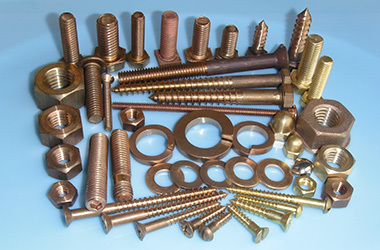 Phosphor bronze plate and sheet. 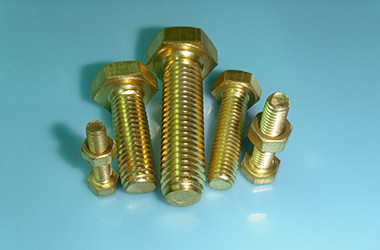 Brass rod with round,square,hexagon,hollow shape. 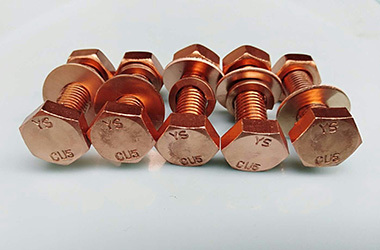 Copper rod with round,square,hexagon,hollow shape.